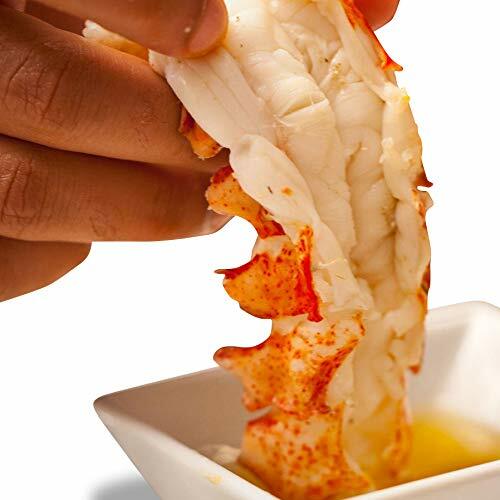 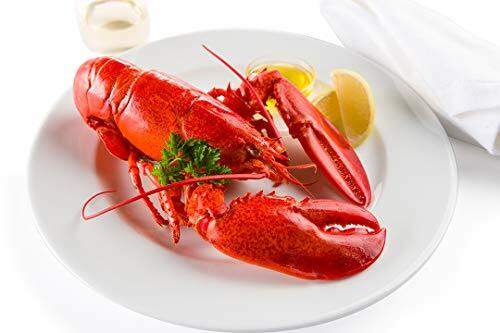 Order fresh and live lobsters online and have this wonderful delicacy at home for dinner. 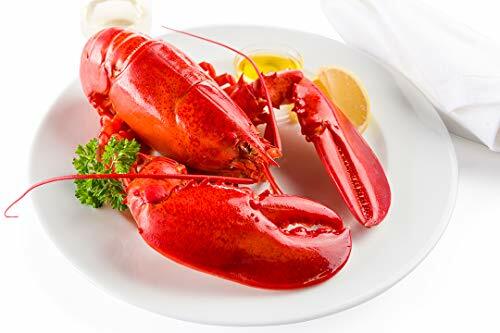 What could be better than a fresh lobster for your next special meal. 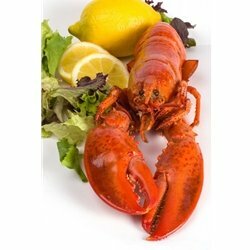 The links below will take you to the seller's site in a new window with a full description of the lobster for sale.